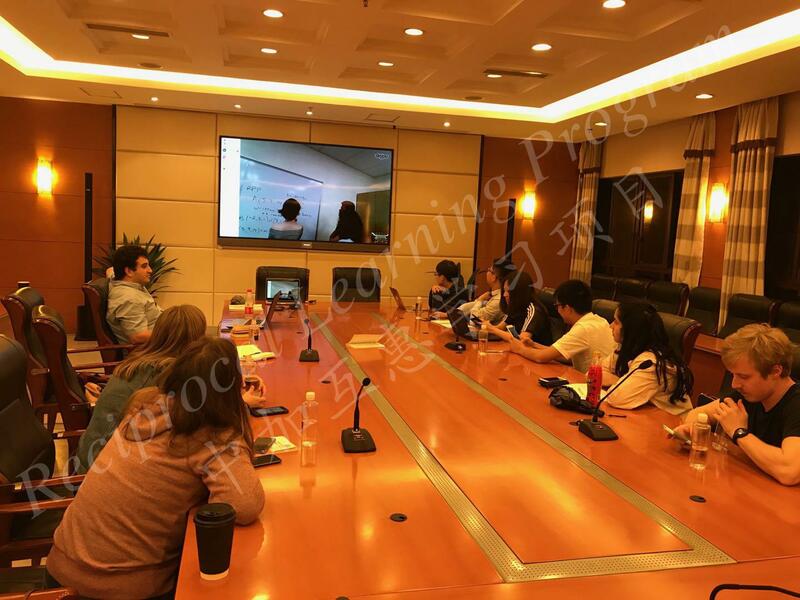 On Nov 28, 2017, Tecumseh Vista Academy and Bashu Primary School had heir first Skype meeting with the help of Dr. Shijing Xu (SSHRC Project Director) and her research team. 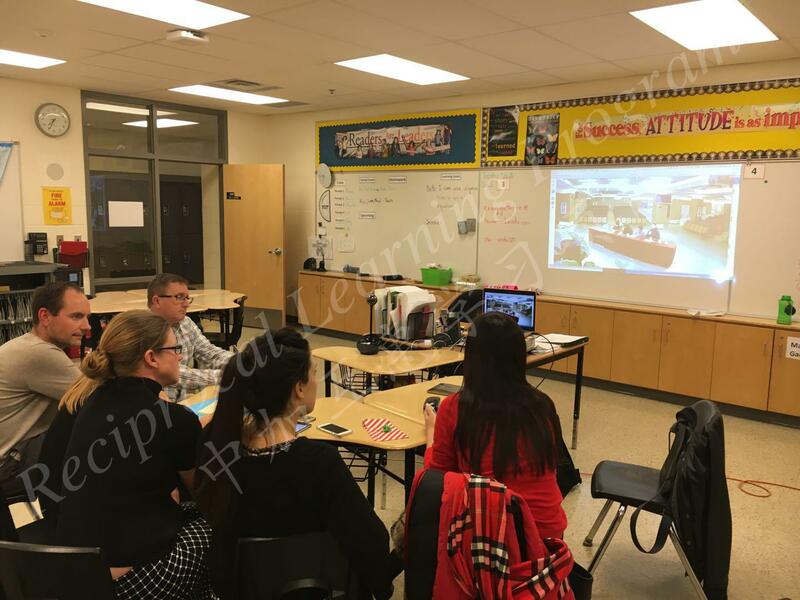 Teachers from both sides discussed plans for future sister school communications. 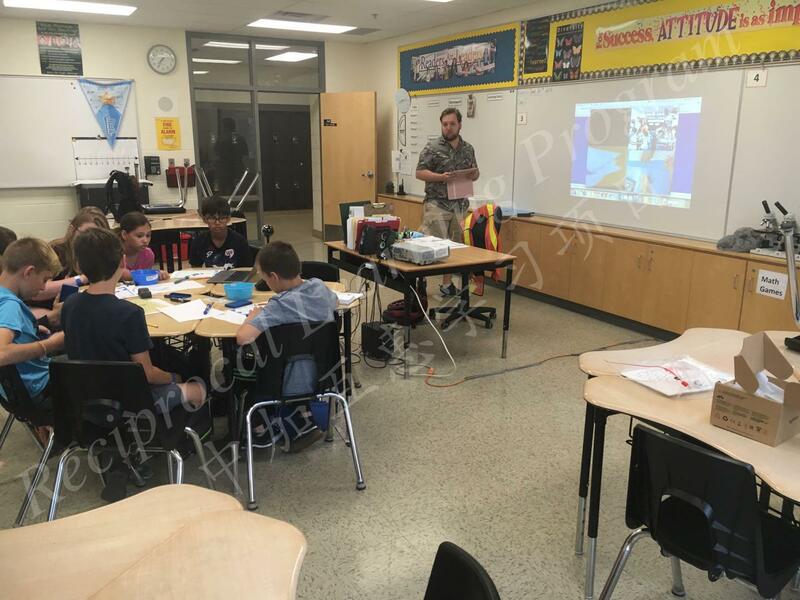 They agreed to engage their students in sharing math games with each other. 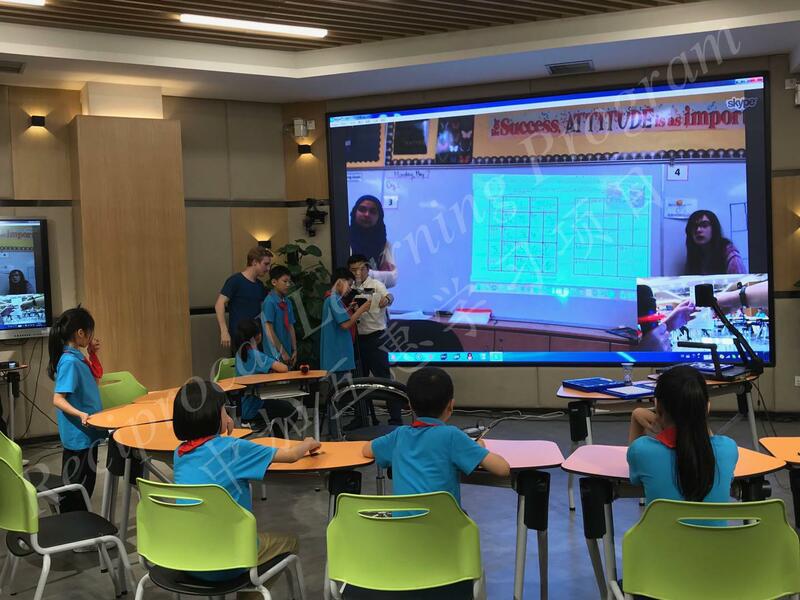 On May 8, 2018, Tecumseh Vista Academy and Bashu Primary School had a Skype where students were invited to exchange math games with each other. 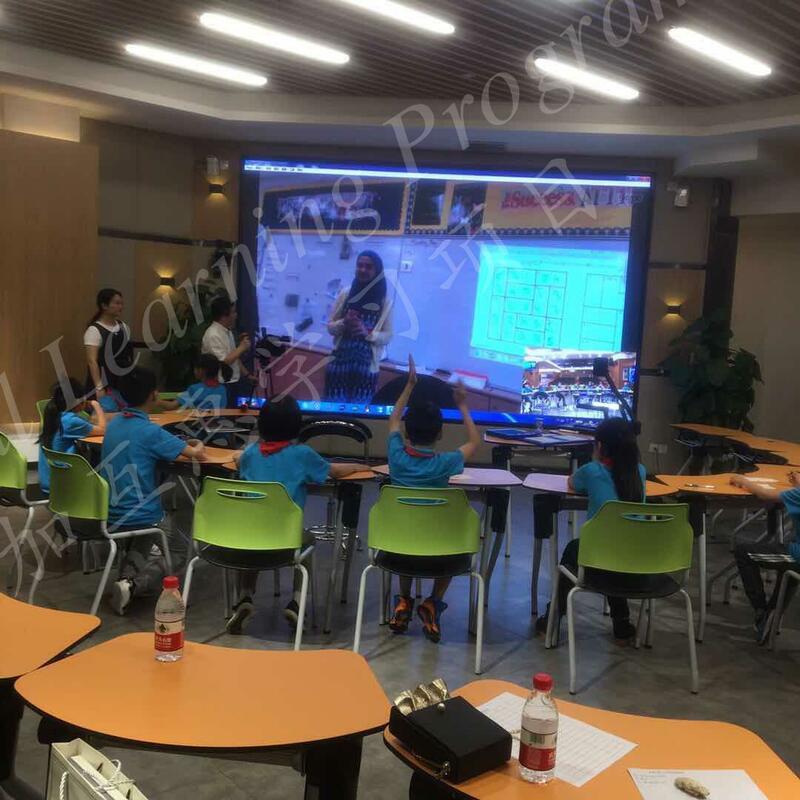 Students from Ba Shu Primary school first introduced a game called Sudoku to their Canadian friends. Students from TVA then introduced a game called “Ken-Ken” to their Chinese friends. 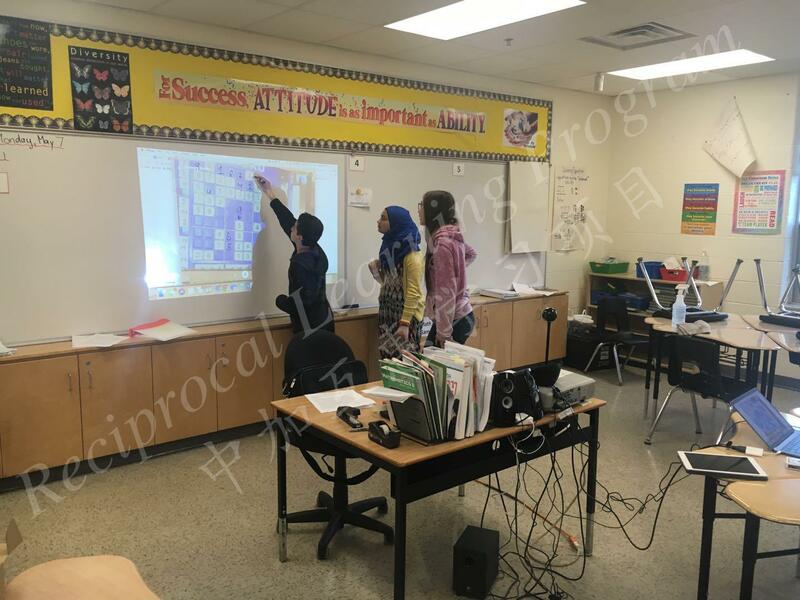 Students from TVA and Bashu had fun trying out new games and playing them together. 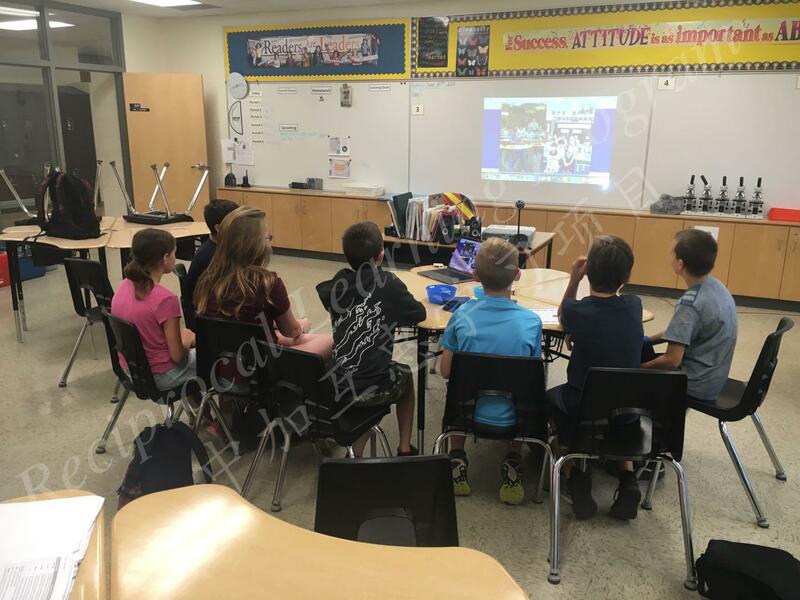 On May 9, 2018, Tecumseh Vista Academy and Bashu High School had their first Skype meeting. 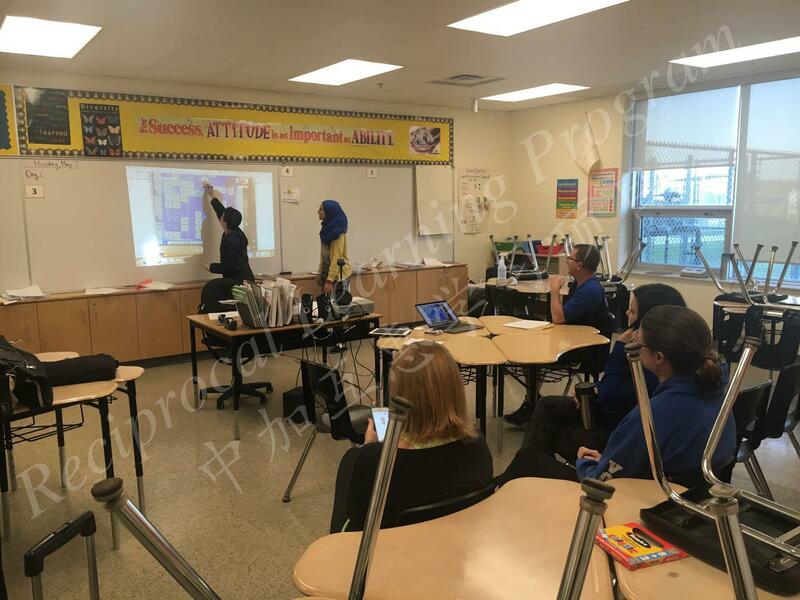 Mr. Frank Wong introduced his non-permanent vertical math teaching strategies to teachers at Bashu High school. 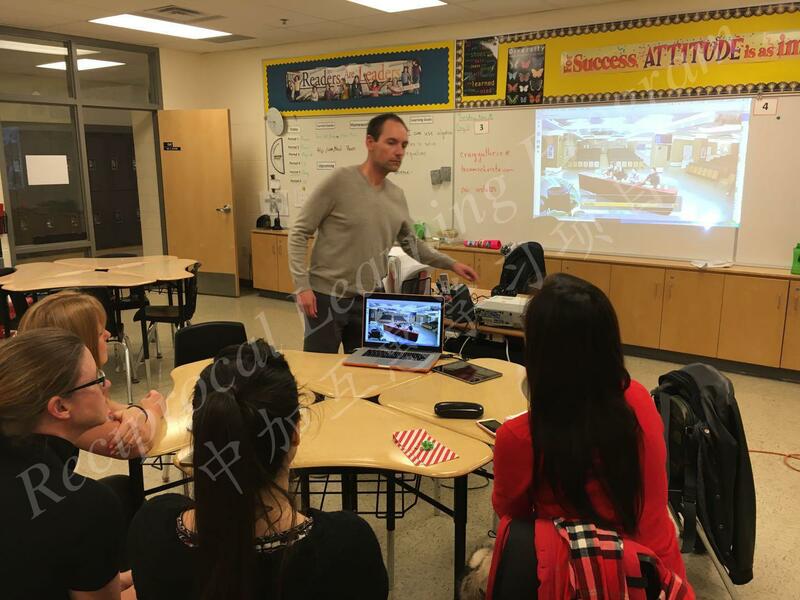 Bashu teachers were interested in Mr. Wong’s teaching methods. 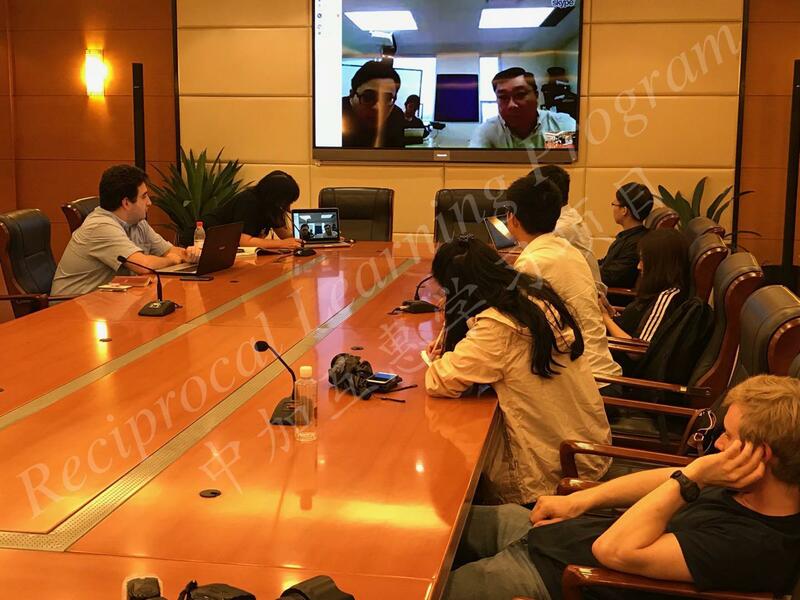 They agreed to have further exchanges of curriculum documents with each other.